The Mexican invasion of San Antonio gave rise to two expeditions against the Mexican army that had disastrous results. Nicholas Dawson led a group of men from La Grange to San Antonio into battle on Salado Creek only to be massacred when they tried to surrender. A group of men under William Fisher attacked Mier only to be imprisoned and every tenth man executed after drawing a black bean from a jar. The bones of the Texas fighters languished on the banks of Salado Creek and in Mexico until they were returned to Fayette County in 1848 and buried on a bluff overlooking LaGrange, Texas. The tomb’s builder bought the land on the bluff and turned it into a thriving community center. How did he do it? Well, he did the most German thing possible–he built a brewery. The brewery brought folks that honored the heroes and the folks honoring the heroes bought beer. Life on Kreische’s bluff was good. 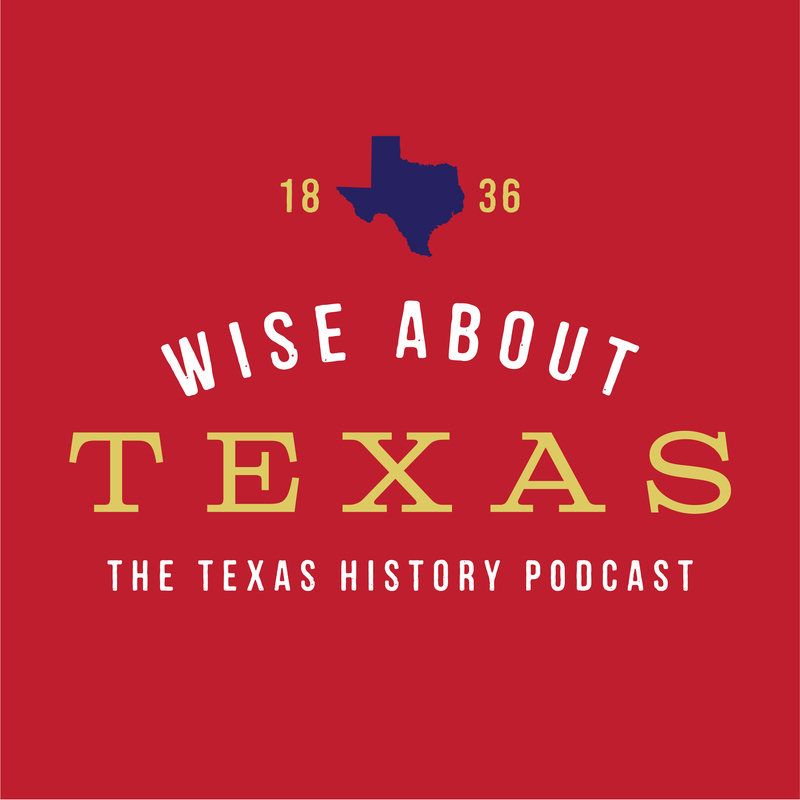 Learn more about this beautiful and sacred site in the latest episode of Wise About Texas.